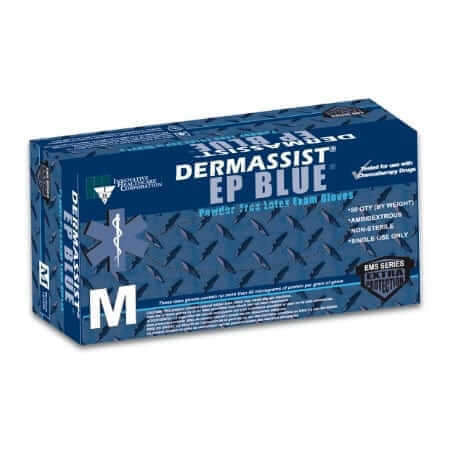 DermAssist EP Blue latex exam gloves deliver increased protection in high risk situations due to their extra thick construction and extended cuff. 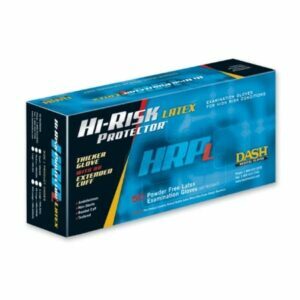 Each one features a textured surface and medium tack that combine to help improve grip in both wet and dry conditions. 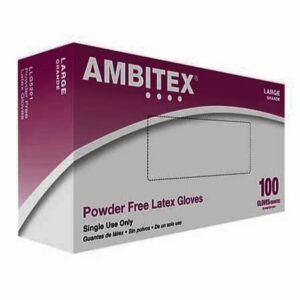 These gloves also provide an inner coating to ease rapid donning in the event of an emergency situation. 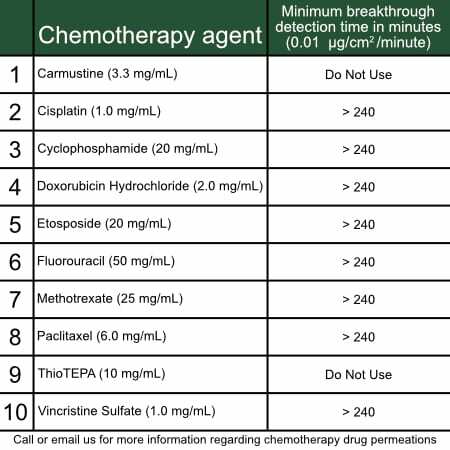 And lastly, these gloves have passed required testing for use with chemotherapy drugs.